DIY Invitation Tutorial. It cost me $2.80 to design and print our invitations! 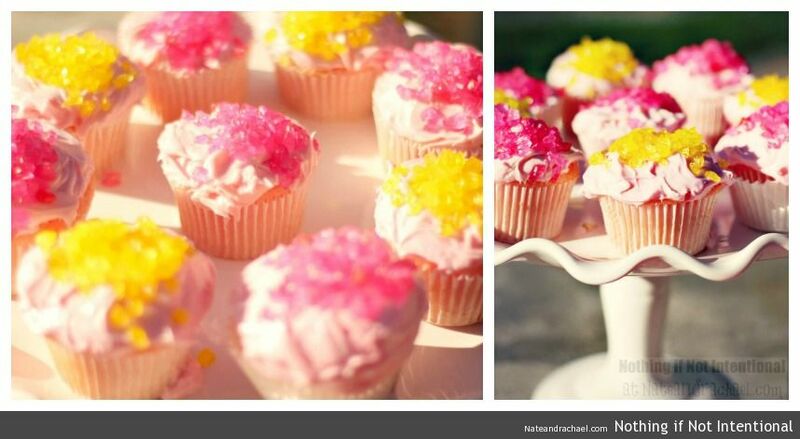 And the full scoop on our Pink Lemonade and Pinwheels first birthday party can be found in this post. Giant spinning pinwheels, rock candy sprinkles, and favors that won’t cause a sugar crash! For our daughter’s first birthday party, I wanted to encourage the kids to play and have fun by setting up a few simple sensory play ideas. It is my hope that at this young age our birthday parties are glorified play dates where we eat, laugh, celebrate the birthday girl, and play! 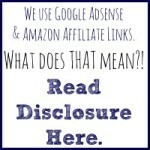 So what kind of activities would appeal to babies, toddlers, and preschoolers? Bubbles! In a rare stroke of genius, I came up with the idea of setting up a birthday bubble bar. We had a bucket of bubble solution and bubble wands. Bubble snakes. We first played with bubble snakes at our local children’s museum. All you need are water bottles that have been cut off at the bottom, socks (toddler socks worked perfectly for us! ), and some soapy water. 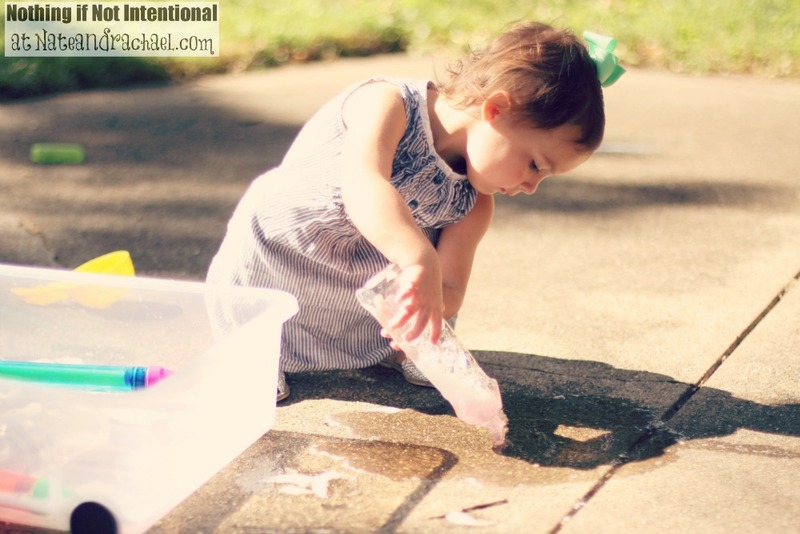 Put the socks over the ends of the bottle, dip in soapy water, blow ginormous bubble snakes! 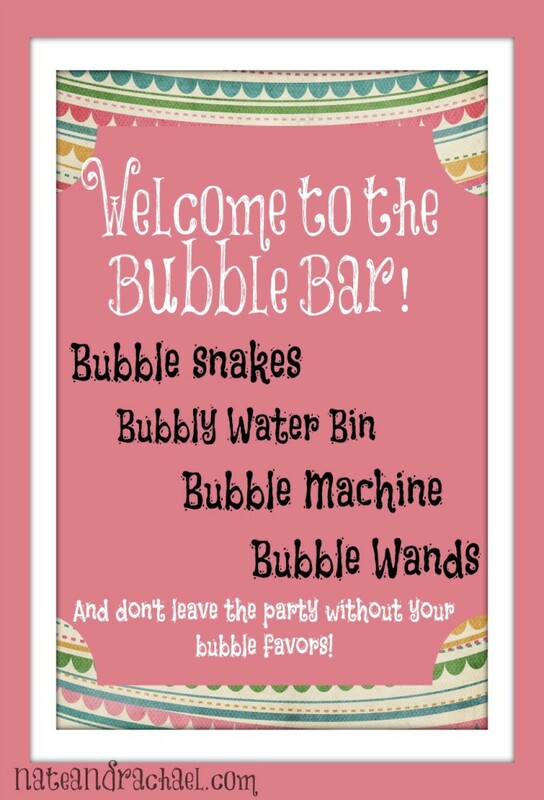 For a fun twist and more detailed instructions on how to make bubble snakes, check out this “Rainbow Bubble Snake” post from Housing a Forest. 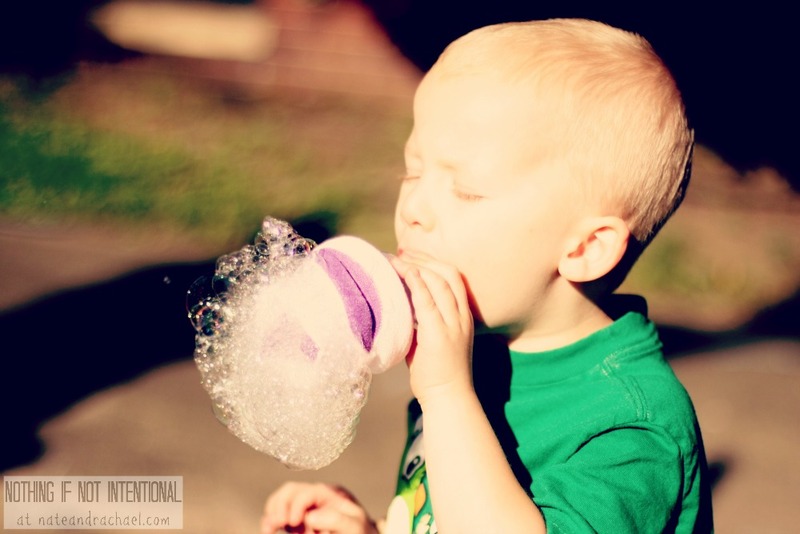 A bubble machine. And a bubbly water bin. I added dish soap to a long plastic storage tote and threw in lots of inviting toys. 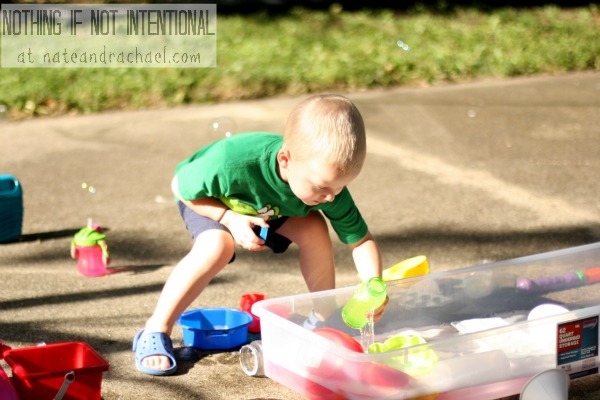 Shovels, bowls, a colander, squeeze bottles–anything that would invite a child to stay and play. And, boy, did they play. 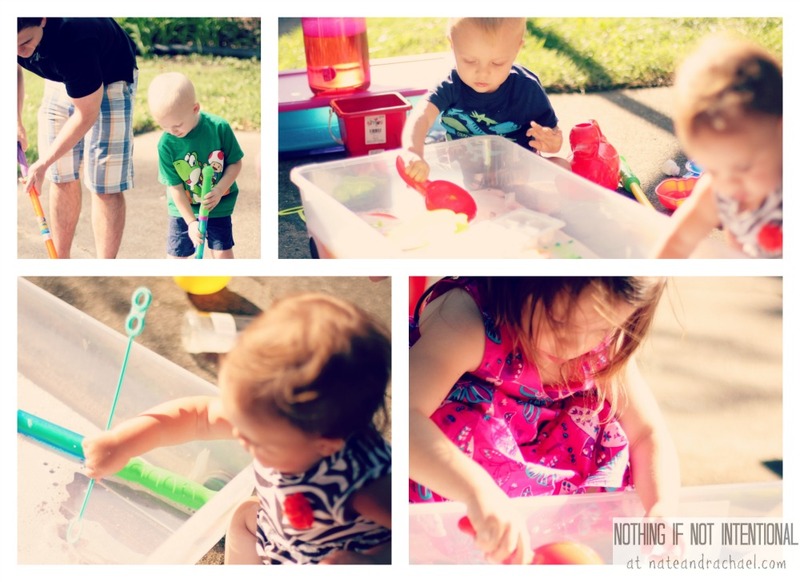 It was the perfect day for an outdoor party, and the kids had tons of fun with the bubble bar! You could easily make one for your next play date or birthday party! Pin with us on pinterest, join the conversation on our Nothing if Not Intentional facebook page, or subscribe to email updates to be sure you don’t miss future updates! Fun!! We did a whole bubble theme for my daughter’s second birthday, and it was a huge hit with all of the kids—even the older cousins.! I love the idea of a Bubble Bar and all of the activities you included! How fun! Was that before or after you started blogging?! I should have looked to you for inspiration!! Wow that is sooooo fun! Going to add that to ideas for my little guy’s first birthday! Aww—-you’re so sweet! It was fun and CLEAN. There was no mess! AWESOME!!! 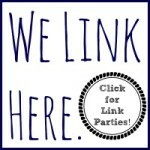 Pingback: Make Your Own Invitations--Easy, frugal, awesome. What a simple, yet awesome idea!! I am pinning this for when the weather improves down here and we can have an outdoor party again! Pingback: Airplane Play: Airplane Sensory Bin, Personalized Coloring Sheet, and Frozen Fizzing Airplane Fun!